Low rate finance available on used jetting equipment. 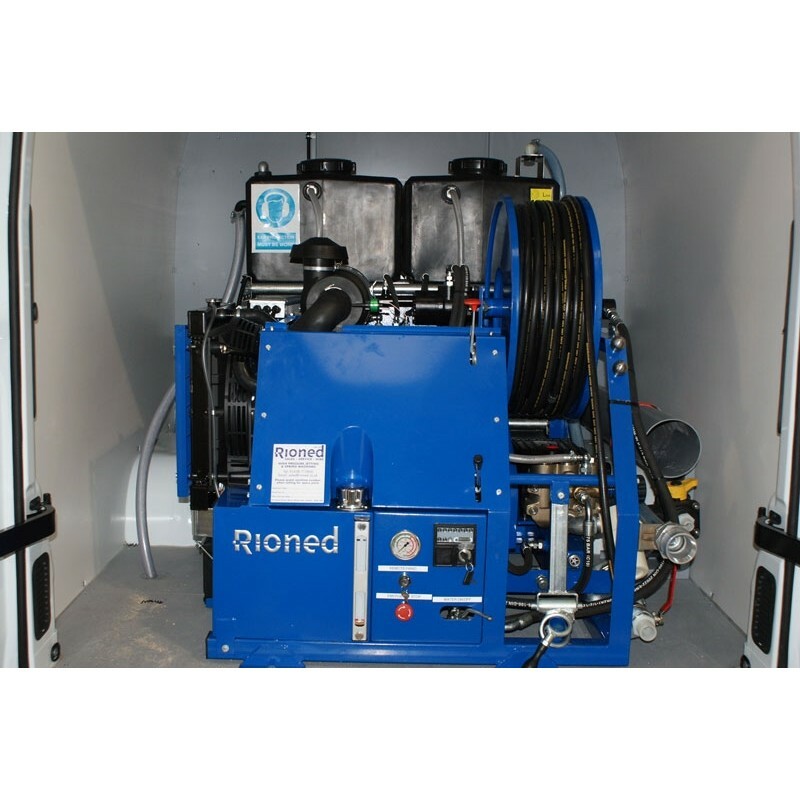 Purchase your used jetting equipment from a trusted reseller and manufacturer for complete piece of mind. Whilst we always endeavour to keep this section of the website updated used equipment stock is forever changing therefore please contact us on 03300 240404 for the latest stock information. You are currently in the quotation-enquiry process. Do you want to add this product to your shopping cart? Then the quotation will disappear. You are currently placing an order. Do you want to add this product to your quotation? Then the shopping cart will disappear.